Fifteen years is a long time. I have not even been married fifteen years yet! You make a strong case for the Hobie Float Cat. 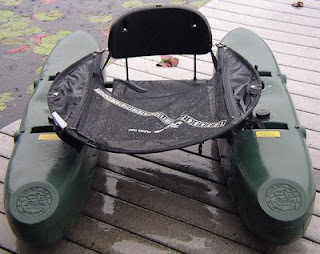 Have you seen a Freedom Hawk Kayak? Yes, I've seen the ads. Pretty awesome. Bet it is hard to stay in one position if the wind is blowing.